As Marcoh and May try to decipher Scar’s brother’s notes, Al, who had been taken apart to make him easier to carry, regains consciousness. 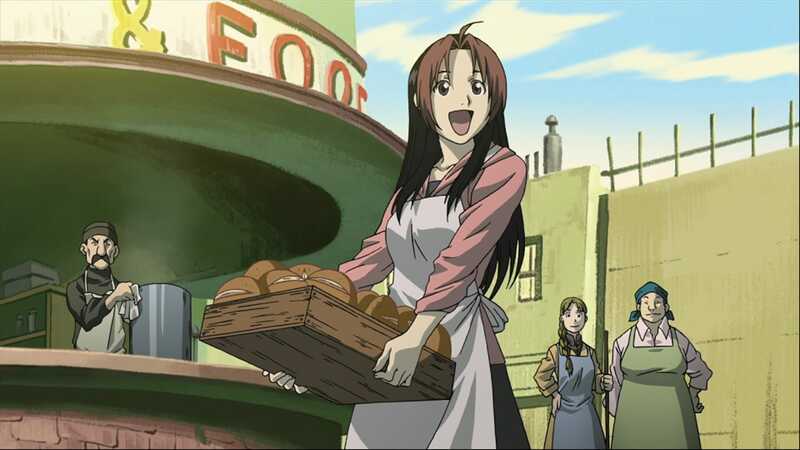 As they put him back together, May figures how to arrange the notes, which reveal the nationwide Amestris transmutation circle. 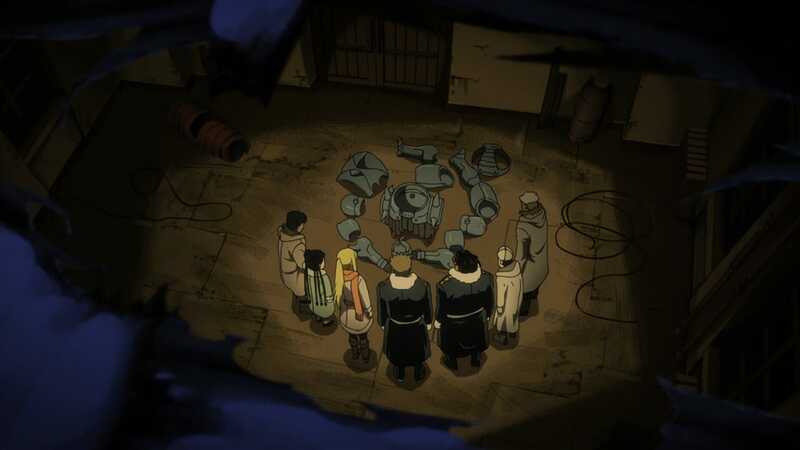 After further investigation, they find another transmutation circle used for alkahestry. Meanwhile, Kimblee encounters Pride, who tells Kimblee to carve out the Briggs blood crest. Elsewhere, Falman gets into contact with Breda, and Sloth finishes digging the tunnels. 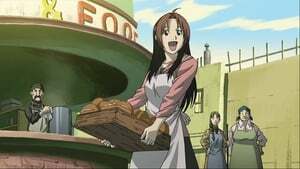 Hohenheim arrives in Liore, where Rose and the other citizens are rebuilding, and finds an underground passage under the church of Leto. As he stumbles upon Sloth’s tunnel, he is attacked by Pride but manages to escape outside its boundary, and then tells Pride to let Father know he would be coming. Meanwhile, in order to carve out the blood crest, Kimblee conspires with Drachman forces to attack Briggs, and Zampano informs Envy of Marcoh’s location.